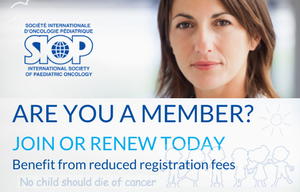 The Pediatric Radiation Oncology Society (PROS) was established in 2007 as a global network of providers dedicated to improving the quality of radiotherapy in children diagnosed with cancer. 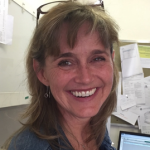 Radiation oncologists treating children in low and middle income countries (LMIC) face special challenges, including lack of opportunities for advancing education and training, lack of mentorships and collaborations. PROS aims to empower providers from LMIC through education, mentorship, and advocacy. • Reduced membership fees for providers from higher-middle income countries. 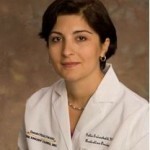 • Online forums for professional networking and case discussions. • Other educational programs are planned and pending collaboration with other organizations. Pediatric radiation oncology (PRO) for LMIC workshop in Cairo/Egypt planned for March/April 2017. Alliance with SIOP-PODC organization to form working groups to produce further adapted guideline protocols for LMIC. 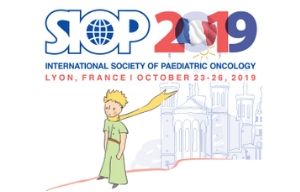 Kortmann RD, Freeman C, Marcus K, Claude L, Dieckmann K, Halperin E, Esiashvili N, Paulino A, Mahajan A, Seiersen K, Ahern V, Ricardi U, Carrie C. Paediatric radiation oncology in the care of childhood cancer: A position paper by the International Paediatric Radiation Oncology Society (PROS). Radiother Oncol. 2016 May;119(2):357-60.